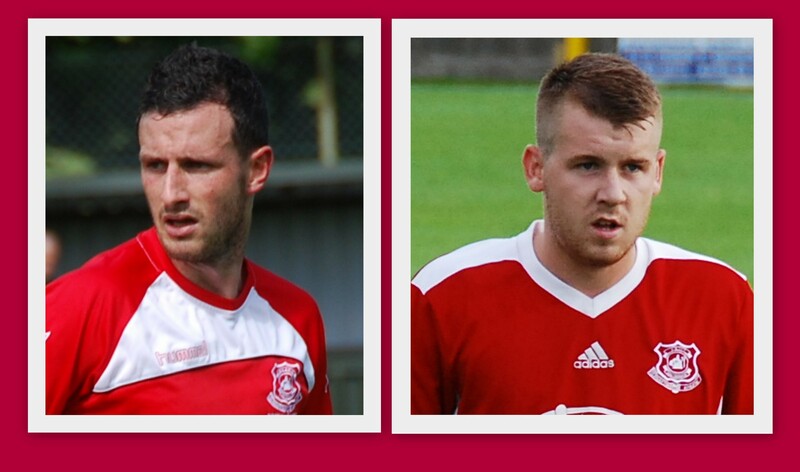 Glenafton Athletic are delighted to announce that defender Jamie McGeoghegan and central midfielder Jamie McKernon have signed for the club. This entry was posted in GAFC Squad and tagged Glenafton Athletic, New Cumnock, Scottish Junior Football. Bookmark the permalink.